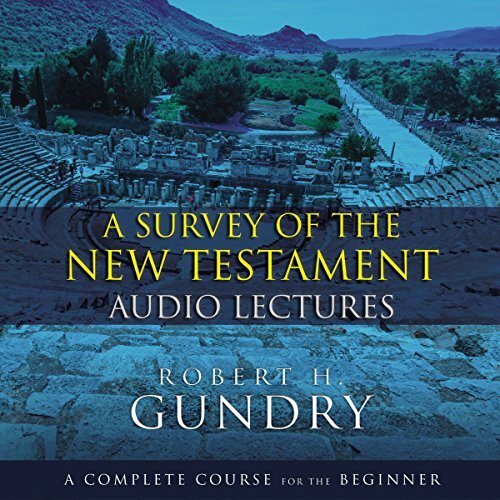 Showing results by author "Robert H. Gundry"
A Survey of the New Testament: Audio Lectures accompanies Robert Gundry's now-classic survey of the New Testament, a mainstay for college and graduate courses around the world, having been used by thousands of professors and students. Unlike most New Testament surveys, these textbook and audio sessions lead students to actually study the Bible. Each chapter is introduced by an overview lesson followed by a handful of short sessions on key topics.